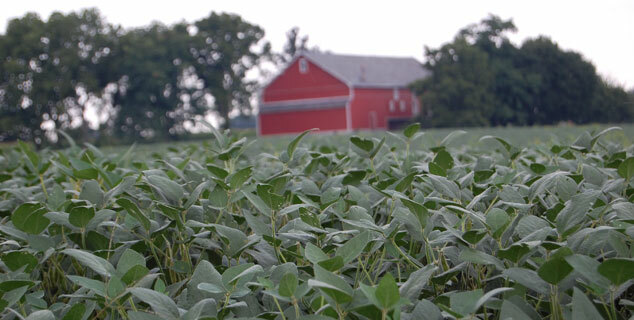 Biodiesel is a clean-burning renewable fuel produced from domestic, renewable resources such as soy oil. It offers fuel economy, horsepower and torque similar to petroleum diesel, but with fewer harmful effects. 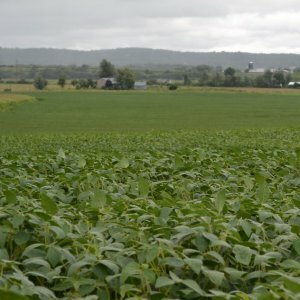 Since it is made in the United States, soy biodiesel stretches our fossil fuel reserves and decreases our dependence on foreign oil to make our country stronger and more self-reliant. The National Biodiesel Board maintains a comprehensive site with biodiesel information and a refueling locator. Consumers have more options than ever when it comes to using renewable, sustainable fuels. Many petroleum retailers now make biodiesel available at the filling station. In fact, across the United States, the number of biodiesel retail locations continues to grow. For retail sites in Pennsylvania, visit NBB’s retail locator. It’s important to use best management practices to protect the investment in your fuel tank. Learn the “BMP” for biodiesel management in this guide. Bioheat® is traditional heating oil blended with clean burning, renewable biodiesel. Our state ranks in the top five users of heating oil. Looking for a Pennsylvania fuel distributor to sell you biodiesel blends or Bioheat® for your heating systems using oil? 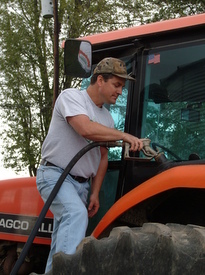 Visit www.amerigreen.com for a helpful locator tool to help you find Pennsylvania fuel distributors who support American farmers by offering biodiesel blends.